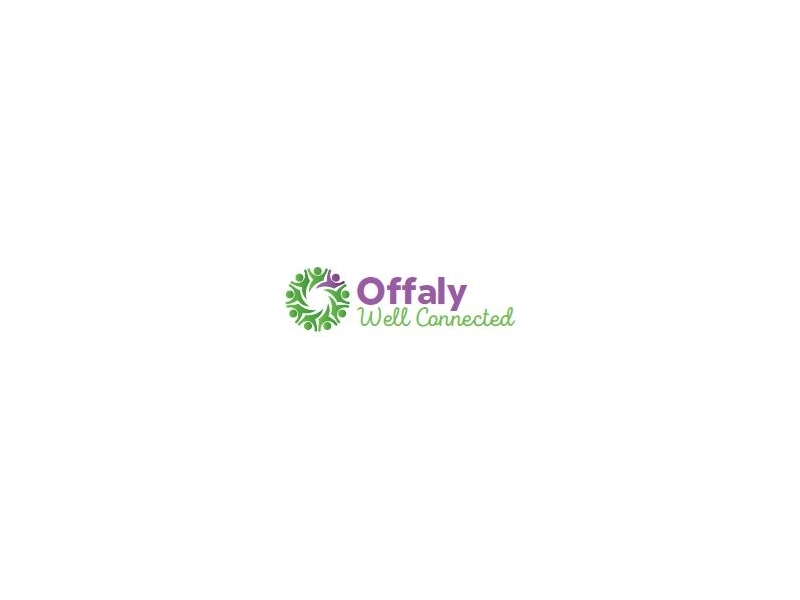 Offaly Well Connected is a social prescribing project funded by the HSE. The project aims to support you if you are isolated, stressed, anxious or depressed. Using resources within the local community, we help you to benefit from meeting other people or taking part in a new activity. The Social Prescribing Coordinator will talk to you about what activities interest you and support you in attending these activities. This free service is available to you if you are over 18 and need help to link with services within your community to get you active again. Your GP or clinician will refer you to the Social Prescribing Coordinator if you are suitable for the programme or you can self refer.